Privacy was ever the strongest suit of Facebook, and now this undesirable trait is also coming to the image sharing platform owned by the company – Instagram. Due to some technical problems, the Instagram Stories content of some of the users appeared on the profiles of users who didn’t even follow them. Normally, Instagram Stories can be viewed only by people who follow the particular account and it can’t be viewed by people who don’t follow the account. Unless the user does not have a private profile. But somehow Instagram messed up with the privacy filter of their platform – something which Facebook is now known for. Instagram Stories are displayed on the top of the app on a tray. These stories can be posted by anyone with an Instagram account and it will be visible to those who follow the user. The Stories of Instagram has around 500 million daily active users and the format of the Instagram Stories is inspired from Snapchat. And after it was implemented onto the Instagram app, it became more popular than it was on Snapchat. Instagram Stories work in a way that they allow the user to post content, video, photos or written words on their account but that disappears after 24 hours if not saved. These Stories could initially be seen by all the followers of the user, however, Instagram subsequently rolled out options to hide Stories from some users. More recently, it also rolled out ‘Close Friends’. But as mentioned above, the bug or glitch in Instagram let some of the users see the Stories from accounts and people they don’t follow. 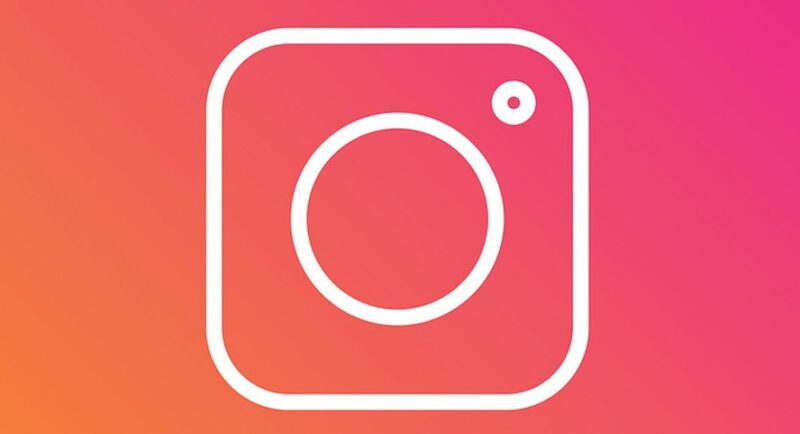 Instagram later confirmed the existence of the bug to TechCrunch and they also claimed that they will resolve the issue in a few hours. But Instagram also said that the bug affected only a small number of users. Usually people share moments from their personal life on the Instagram Stories section, and for it to become public is a big thing. People who have set their profile to private don’t want to share content on their platform with anyone. But the latest bug revealed their private Stories in front of the other users. It shows that the privacy is a major concern and it also highlights that the potential privacy problems the users might face. But as of now, the users who were affected with the glitch wouldn’t know if their account was ‘bugged’, unless someone tells them that their Stories was visible or unless Instagram itself tells the users about the problem. But Instagram should explain what actually had happened and why it happened. In the days of the ongoing General Elections in India, privacy is a serious matter, especially now. And although Facebook isn’t new to controversies and privacy issues but it shouldn’t let its bad characteristics rub on to its other platforms.